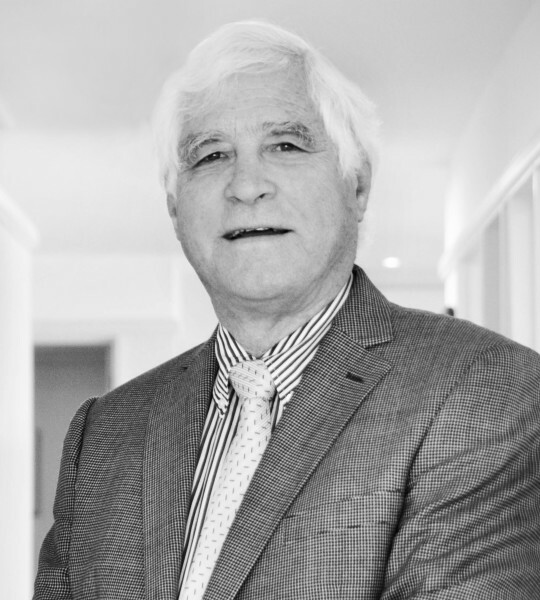 John is one of Nelson’s most experienced and respected legal practitioners. He specialises in commercial litigation and commercial conveyancing, together with fishing and admiralty work. At all times he looks for creative and cost effective solutions to resolve differences. He believes in ‘hands on’ involvement in order to fully understand the practical difficulties faced by commercial clients. Now being semi-retired, and a consultant to the firm, he is still at the office every day and is available to assist clients as and when required. His interest in the community can be seen from serving two terms as a Nelson City Councillor in the 1970s and being actively involved in the Anglican Church as Chancellor of the Nelson Diocese and Chair of the Trust Board which controls the Church’s financial affairs. With a holiday home in Golden Bay he knows a lot about “The Bay” and has helped many in their disputes about trees and landlocked land/access issues. Skiing is one of John’s main out of the office activities and his experience in commercial matters helped greatly when he and two others ‘rescued’ Rainbow ski-field in 2004.